Dr. Reham has obtained her MBBCh from the Faculty of Medicine, Cairo University in 2002. She then obtained her M.Sc. in Obstetrics and Gynaecology from the Faculty of Medicine, Cairo University in 2009. 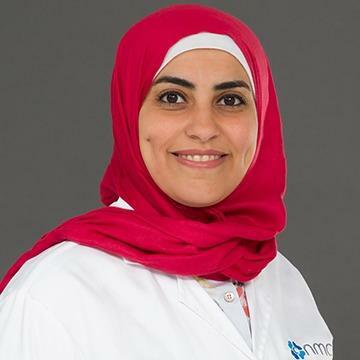 Dr. Reham has over 7 years of experience in Obstetrics and Gynaecology and prior to joining Brightpoint she worked in Saudi Arabia for 2 years. Her special interest and areas of expertise include antenatal care, labour ward management, high risk deliveries, gynaecological surgeries and complicated procedures. Dr. Reham speaks Arabic, English and French.